Although Medgar Evers is one of the most widely recognized figures of the Civil Rights Movement, many people do not know what he actually did. All too often, Evers’s first appearances in movement histories emerge on the night of his murder, June 11, 1963. But Medgar Evers had an incredible eleven-year career as a civil rights activist long before he was struck down in his Jackson driveway. The groundwork he laid during that time was essential for Mississippi activists in the years after his death. As NAACP Mississippi Field Secretary between 1954 and 1963, Evers was responsible for a wide range of duties. He investigated dozens of cases of racial violence and discrimination, including the murders of Emmett Till, George Lee, J.E. Evanston, Timothy Hudson, and Clinton Melton, and the wrongful imprisonment of Clyde Kennard. 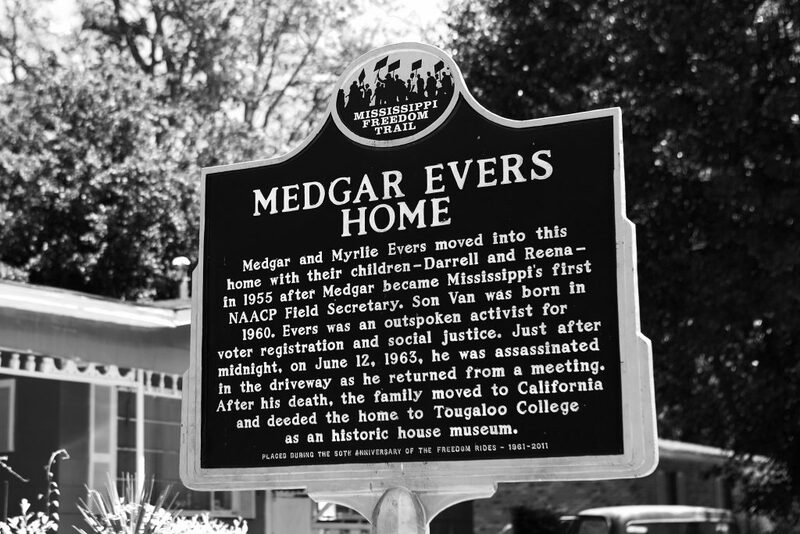 Evers also collected affidavits from Black Mississippians who had been denied the right to vote and helped prepare several voting rights activists to testify in front of Congress during hearings related to the legislation that would eventually lead to the Civil Rights Acts of 1957 and 1960. This evidence helped prove racially-discriminatory voter registration practices that demonstrated the need for more comprehensive voting rights legislation in the South. In addition to these duties, Evers also served as a conduit between the national NAACP and Mississippi activists who desperately needed financial and legal assistance because of repercussions they faced for their activism. Ultimately, SNCC managed to create a remarkable statewide grassroots organizing campaign that brought people like Fannie Lou Hamer, Hollis Watkins, Victoria Gray into the movement and led to iconic campaigns such as the Mississippi Freedom Vote, the 1964 Freedom Summer, and the Mississippi Freedom Democratic Party convention challenge in Atlantic City. 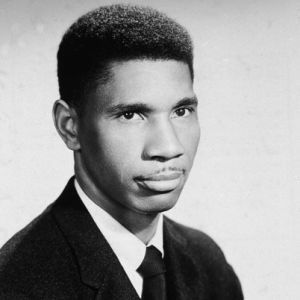 Medgar Evers did not live to see the full fruits of his organizing efforts, but the NAACP network he developed in the late-1950s helped pave the way for so much activism to emerge out of Mississippi in the 1960s. William Sturkey is an assistant professor of in the Department of History at the University of North Carolina at Chapel Hill. He is the author of 'Hattiesburg: An American City in Black and White'(Harvard University Press, 2019) and co-editor of 'To Write in the Light of Freedom: The Newspapers of the 1964 Mississippi Freedom Schools' (University Press of Mississippi, 2015). Follow him on Twitter @william_sturkey.